I would totally see this…as a child I was obsessed with Disney’s Beauty and the Beast…obsessed…when it came out on video I Â would get home from school and watch the movie…everyday for like a month! Do you like this younger…nonÂ cartoonÂ version? Beyonce Drops Full ‘Lemonade’ Trailer…Still A Mystery! Matthew McConaughey & Camila Alves Marrying This Weekend?! 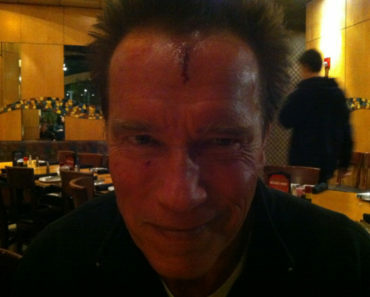 Arnold Schwarzenegger Tweets Photo Head Injury? Blake Lively Stung By Bees Before Birthday!